I spent many, many, many hours in the lab testing people for mutations known to cause cystic fibrosis (CF). CF is a genetic disease caused by mutations in a gene called the CFTR gene. 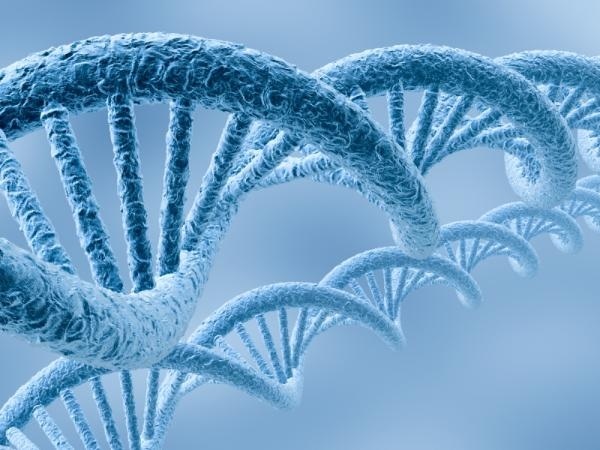 If a person has a deleterious mutation in both copies of his or her CFTR gene (one mutation inherited from dad, one from mom) then the CFTR protein that he or she produces does not function properly. Without a functioning CFTR protein, the patient produces abnormally thick mucus that collects in the lungs and pancreas causing serious breathing and digestive problems. The average life span for someone with CF is about 30 years with some living into their 40s and beyond. Why? Because there is another child at the same school that has been diagnosed with CF. Doctors recommend no more than one child with CF attend the same school. The concern is that patients with CF carry bacteria in their lungs that they can spread over distances to other people with CF. It is people like my little friend and Colman that prompted the passing of the Genetic Nondiscrimination Act of 2008. GINA for short. GINA prohibits employers and insurance companies from discriminating against otherwise healthy individuals because of their genetics. (Colman can now get health insurance if he was previously denied.) Unfortunately, GINA does not apply to school districts. This story is important because it tells us a couple of things. First that there is a general lack of understanding about genetics. As a whole, society has swallowed genetic determinism hook, line and sinker. 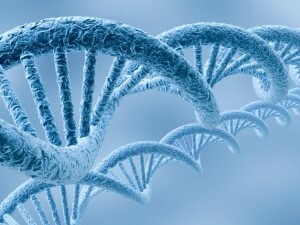 Genetic determinism is the idea that we are determined by what is in our DNA. If Colman has mutations for CF then he better well have CF. End of story. But medicine is telling us that genes are not everything. There is something called a clinical diagnosis based on real symptoms that is needed to determine if disease is present. Genetics alone is not enough. Hence GINA. Second, the genetic determinism that is pervasive in our modern thought makes us vulnerable to the eugenics peddled by those in ivory towers. Just like it was back in the early 20th century. With our flawed understanding of genetics, we are more likely to fall for the wares of the likes of Dr. Julian Savulescu who says we can, and should, be screening embryos for those that will have the “best life.” Based on their genetics alone, Savulescu argues that we should not only choose the embryos that will be healthy but also the ones that will be kinder, gentler, and more moral. As if these characteristics are based on genetics alone. As an embryo, Colman certainly would not have not met Savulescu’s criteria for having the “best life.” It would have been: two mutations in the CFTR gene? Into the trash with you! So what are we to do? Besides prayer, I am thinking a day where everyone in America is required to watch Gattaca might be in order. I am sure Colman will be able to relate. Previous ArticlePetraeus Scandal: Soap Opera or Serious Business?